Tampa Welcomes the Florida Thespian Society! 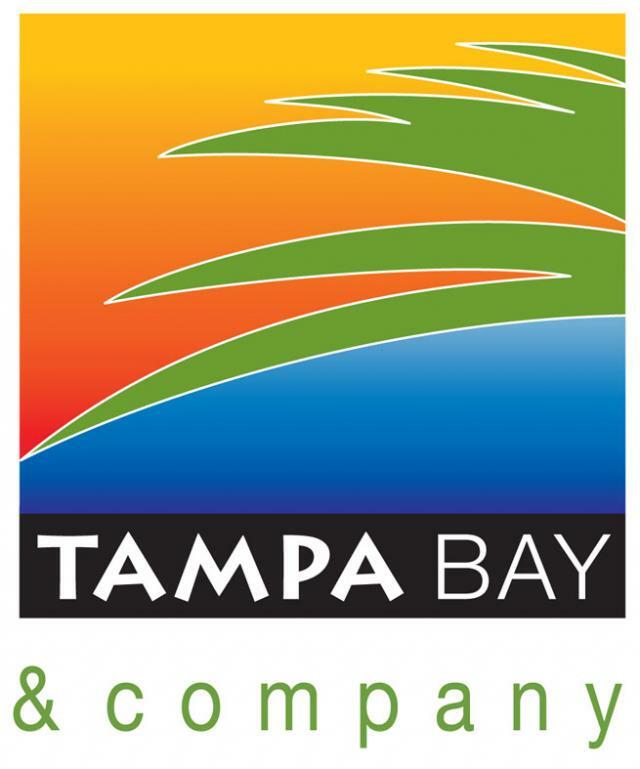 Tampa Bay & Company is pleased to welcome the Florida State Thespian Society (FSTS) for its 2011 Annual Festival, taking place March 16-19 at the Tampa Convention Center. The FSTS Annual Festival has been held in Tampa for over 10 years. Approximately 2,500 thespians have arrived for the Annual Festival, producing nearly 6,100 hotel room nights and $2.1 million in delegate spending. The FSTS is committed to presenting the very best work from high schools across the State of Florida. For more information, log on to www.flthespian.com. Please join us in welcoming this group, as well as all meetings and conventions, to the Tampa Bay area! That&apos;s all for now folks, but be sure to check back for more updates on Tampa Bay meetings and Tampa Bay area events!